*Used the available setlist to fill out the setlist below. 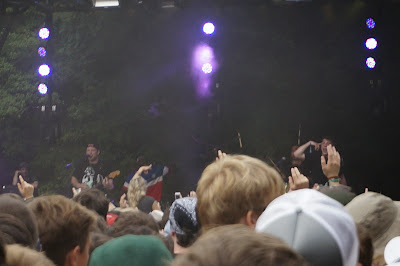 After listening to Parade of Lights and getting food, my friends and I headed over to The Forest Stage to catch Aer. I approximate that we arrived at the stage at around 7:05PM ET. 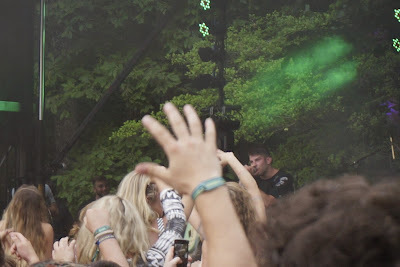 In any case, I definitely enjoyed Aer's sound prior to coming to Firefly and find them to be a pretty lively duo. :: As we walk towards the stage, I hear Floats My Boat in the distance.